Join me from 8-9pm (Est) for a Facebook chat on Love is Love! Hello all! 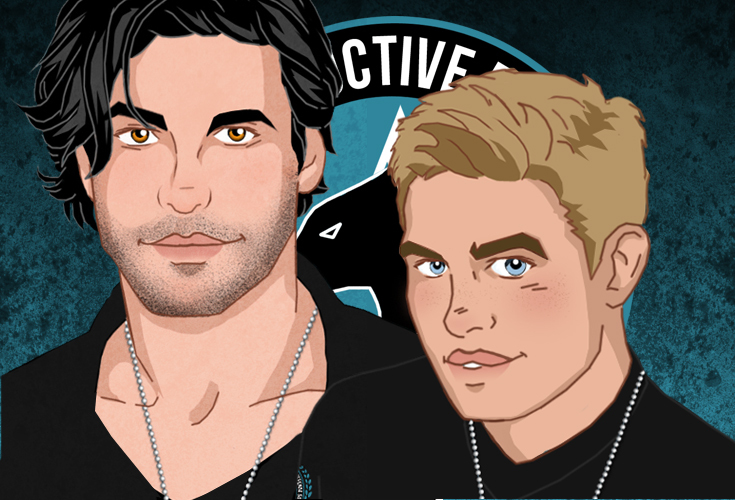 I'm joining some fab folks over on Facebook today to chat about M/M Romance. Find me at the Love is Love: Keeping Warm with M/M Romance page between 8pm-9pm (Eastern US time) for a fun little chat and a giveaway! 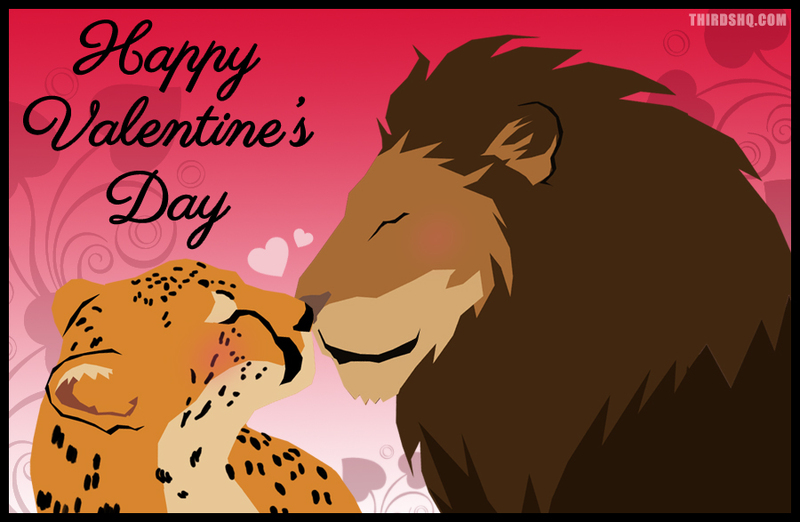 Dex & Sloane's Valentine's Day notes over at Man2Mantastic! Hello all! Dex & Sloane have written Valentine's Day notes for each other and you can find them over at Man2Mantastic! Hello all! To celebrate her birthday, the fabulous Brita Addams is hosting a treasure hunt starting January 17th! To join the fun, you need to register for the hunt by midnight on Jan 16th. Check out all the amazing prizes being given away, one of which is an ebook from my backlist! 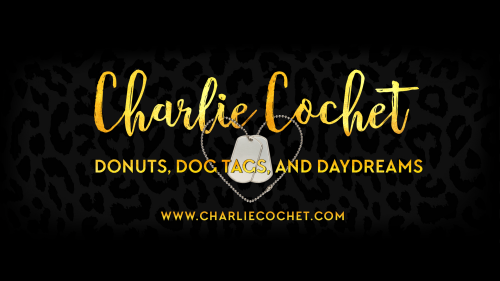 25% Store-wide sale at Dreamspinner Press! Hello all! Dreamspinner Press is having another fabulous sale! Get 25% off store-wide from Feb 10th through the 15th! Which means all my books are on sale, including Rise & Fall! Woot! DreamReaders Hell & High Water Discussion tonight @7pm (Est)! Hello all! 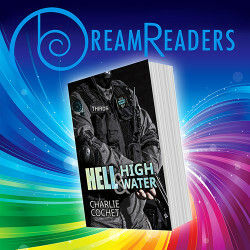 Tonight the DreamReaders Book Club will be getting together to chat about Hell & High Water! I'll be there for a few minutes to say hello and answer questions before leaving readers to chat about the book. There will be some fab giveaways, including an exclusive THIRDS Thursday Valentine's Day flash fiction special with the THIRDS couple of the winner's choice!